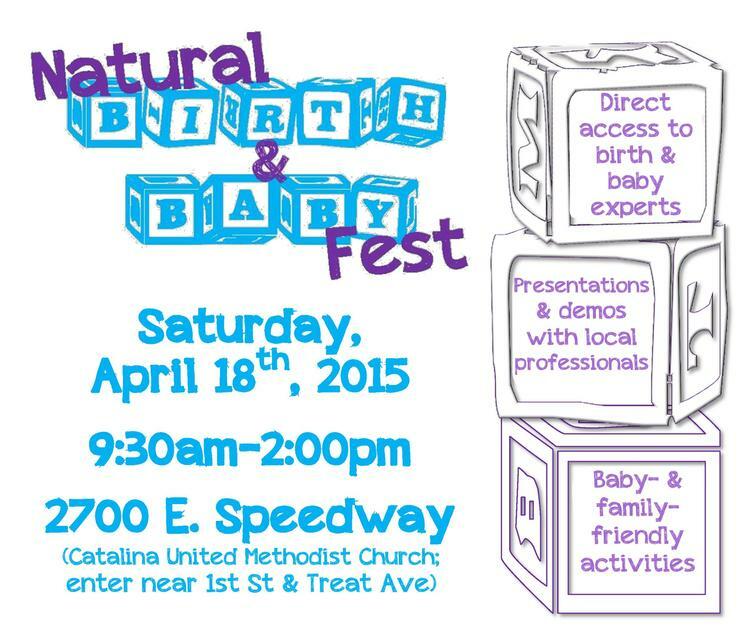 We are so excited for the upcoming Natural Birth and Baby Fest. This is the first year for such an event, and Tucson Doulas is proud to be involved. If you are local, be sure to come out on Saturday, April 18th for a family friendly day full of fun and food! There will be vendors, experts speaking on various birth and baby-related topics, local businesses, food trucks, games, prizes, and more. All of us at Tucson Doulas will be there, hosting our own table, and two of our team members will be presenting! Penny Bussell Stansfield will be discussing comfort touch for labor, sharing many techniques such as: massage, rebozo, and the TENS unit. As a leading expert in the field, this is bound to be an interesting and informative presentation! Kyleen Sherwood will be sharing about placentophagy, or the consumption of the placenta after birth. 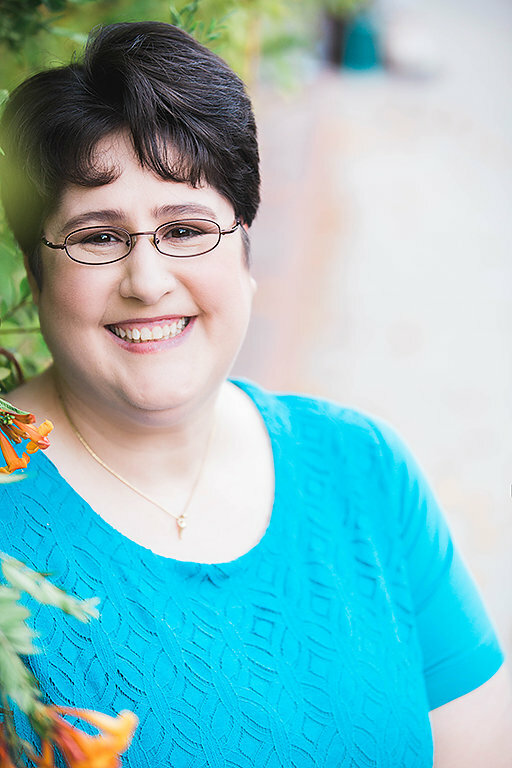 She is co-presenting with Michelle Baas and together they will be talking about all things placenta – The science, the history, the benefits of encapsulation, the process, and more. There will be time for questions and answers, so if you’ve ever wondered about placenta services, this is a great opportunity to learn more from the most experienced placenta specialists in Tucson. What a great way to spend a Saturday! 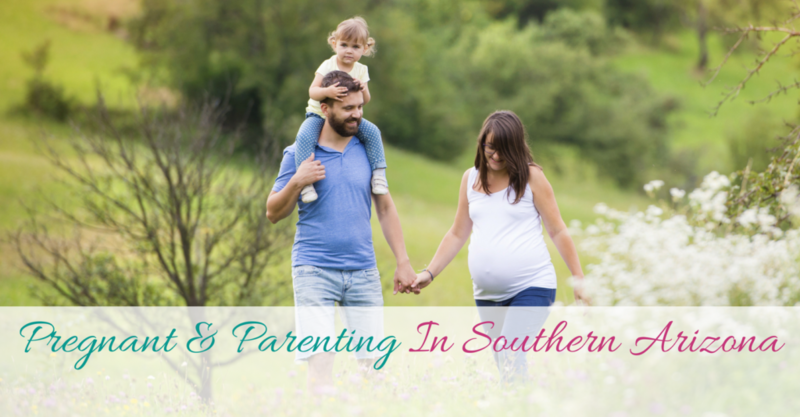 More than 25 local vendors and businesses, toddler and baby-friendly activities, demonstrations, presentations, and food… You won’t want to miss it!